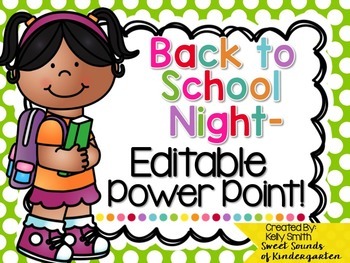 This PowerPoint Presentation is the perfect compliment to your Back to School Night Presentation! 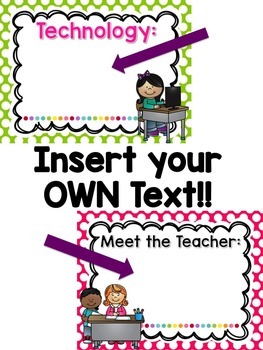 Simply insert your own text, and you are ready to go!! 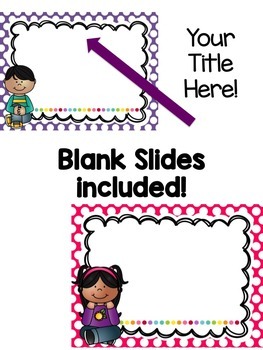 Both blank slides, and slides with titles are included.